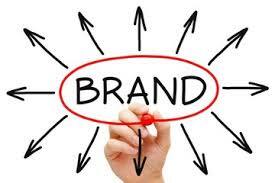 Business Branding: How Strong is Your Trademark? 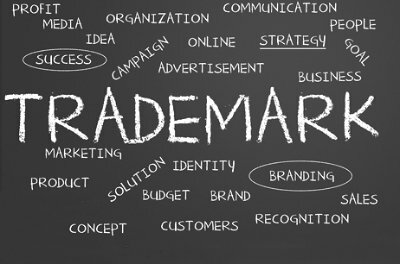 For business owners, it’s very important to understand that not all trademarks are created equal. 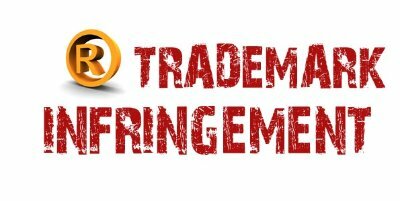 In my previous post I expressed that one of the factors taken into account when assessing trademark infringement is the “strength of the mark”. In 1984, three Irish brothers entered into the world of entrepreneurism when they created Thomas Pink Ltd., a luxury-clothing brand based in London. This UK-based company, selling both men and women’s clothing, expanded its brand and eventually became a part of LVMH (Louis Vuitton Moët Hennessey). Today Thomas Pink has approximately 90 stores worldwide. Ok, we all know that intellectual property protection is good. 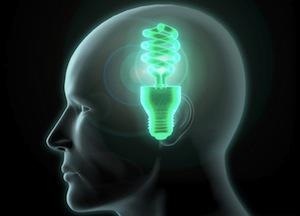 We also know that we should usually choose some form of that protection to ensure our creative brain children are safeguarded, but how do we know which form is most appropriate or under what circumstances we should select that form? Recently, I was approached by an entrepreneur with a unique business concept. 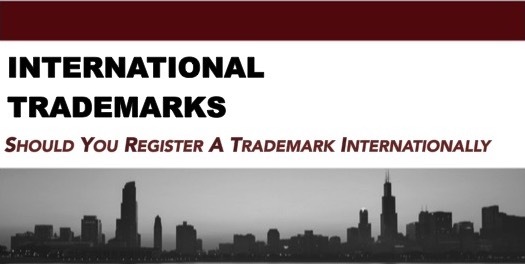 During the conversation, she asked about the process for federally trademarking her logo. 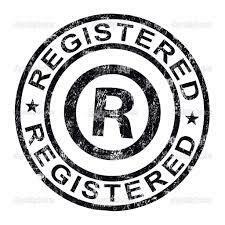 Following the appropriate manner of branding she made sure that her logo did not infringe on any prior existing businesses’ intellectual property.